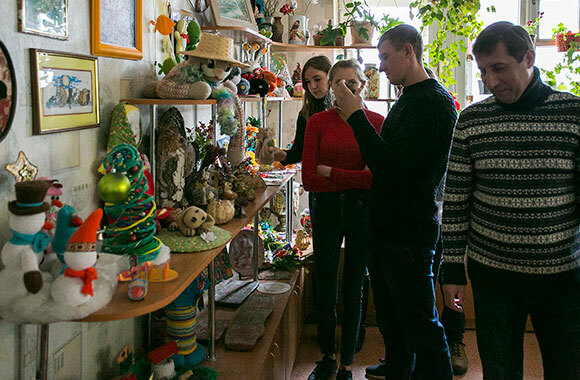 The excursion to the House of Creativity for Children and Youth was organized for students of the specialty “Technological Education”. 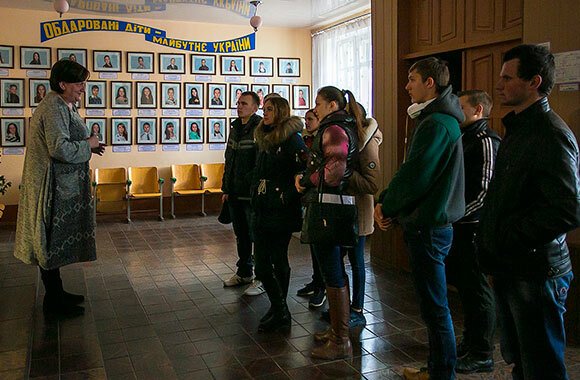 On October 19, students of the specialty “Technological Education” of the Educational and Research Institute of Commerce, Serving Technology and Tourism visited Starobilsk House of Creativity for Children and Youth. Students are familiarized with the structure of the House of Creativity, the list of circles and studios, their work schedule, heads of circles, the achievements of pupils of the House of Creative Work. They studied in detail the works of circle members, manufacturing technology products, got information about competitions where pupils of the House of Creativity participate. 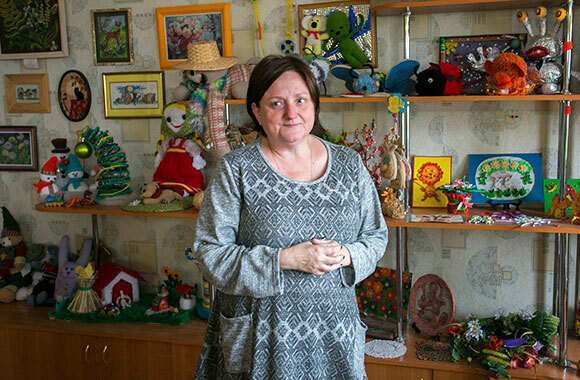 Students and teachers of the Department of Production Technology and Professional Education are grateful for the hospitality of the employees of the House of Creativity, and especially thank its Director Liliya G. Mozgo. 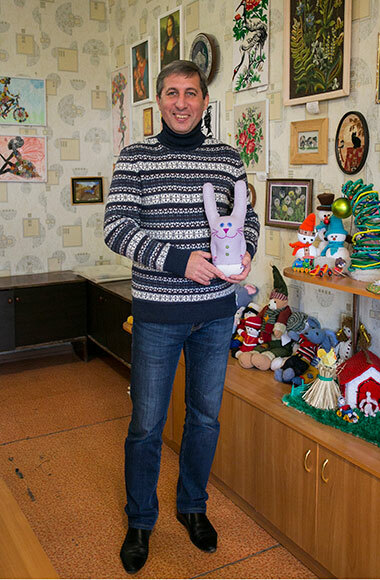 It is planned to continue the cooperation between the Department of PTPE and the House of Creativity. In February 2017, students were invited to visit the exhibition of pupils’ works on arts and crafts. In April a series of workshops is planned to hold for the students of the specialty “Technological Education”.